" It's not about the record.. 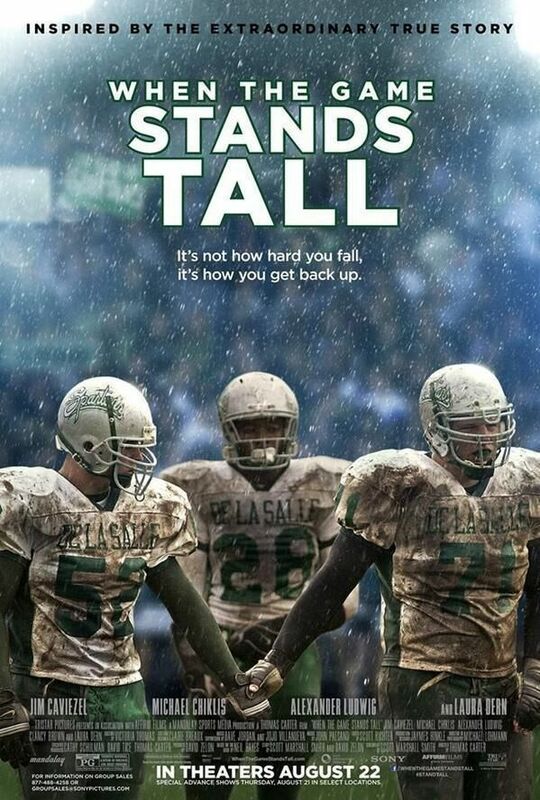 It's about the Team ! " 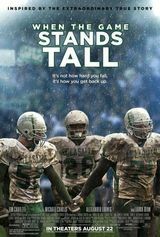 Critique de When the Game Stands Tall par Fabio R.
It's not about the record, it's about the Team !